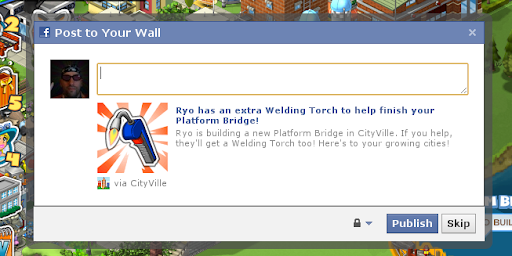 Ryo Central: I'm really afraid of posting too much CityVile stuff on my wall. I'm really afraid of posting too much CityVile stuff on my wall. But it's the only way of making progress.